The mural depicts the Banyan tree, a traditional meeting place. 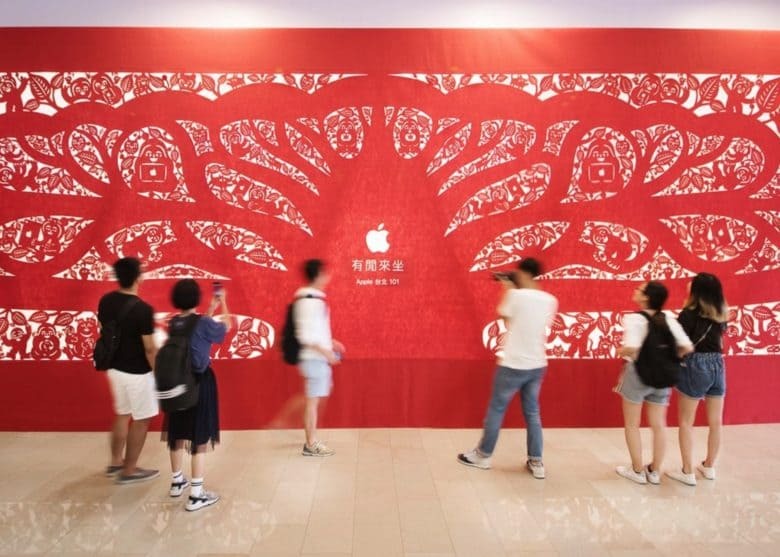 Ahead of its opening this Saturday, Apple has shared some photos of its first Apple retail store in Taiwan. The store is located on the ground floor of Taiwan’s iconic Taipei 101 skyscraper, the supertall skyscraper in Xinyi District, Taipei, which was the world’s tallest building until it was overtaken by the Burj Khalifa in Dubai in 2009. Coming soon to one of the world's tallest buildings. 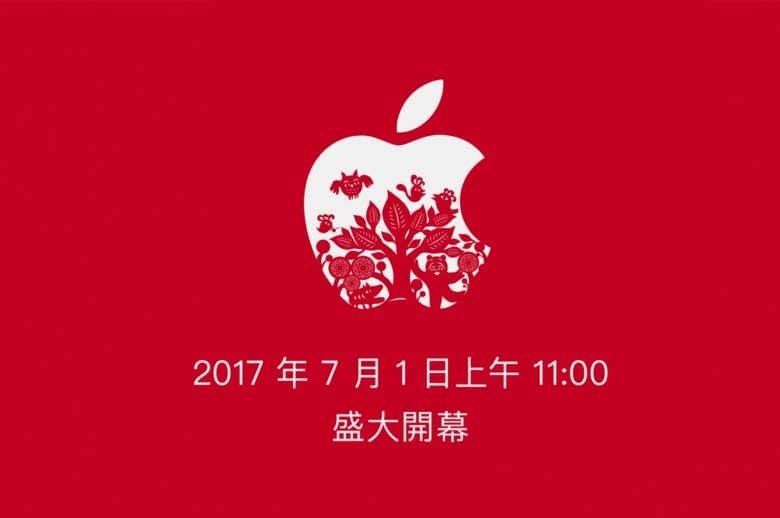 Apple has revealed that its debut Apple store in Taiwan will officially open on Saturday, July 1. The store’s regular opening hours will be Sunday through Thursday from 11am to 9.30pm, and Friday and Saturday from 11am to 10pm. It is located in Taiwan’s Taipei 101 skyscraper, the iconic supertall skyscraper in Xinyi District, Taipei, which was the world’s tallest building until it was overtaken by the Burj Khalifa in Dubai in 2009. New Apple store is rumored to open by the end of this month. Tim Cook has confirmed that Apple is set to open its debut Apple store in Taiwan. “Here comes Apple Taipei 101, our first store in Taiwan,” Cook wrote on Twitter. The store will be located in Taiwan’s iconic Taipei 101 skyscraper, the iconic supertall skyscraper in Xinyi District, Taipei, which was the world’s tallest building until it was overtaken by the Burj Khalifa in Dubai in 2009. 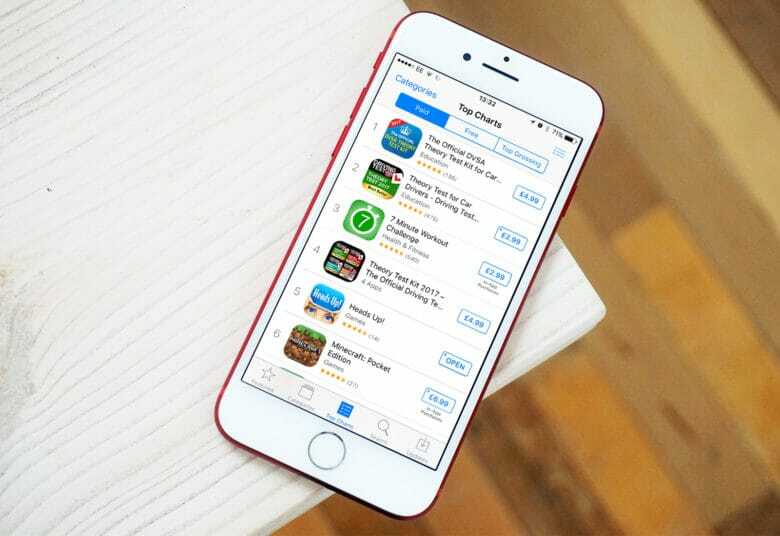 Apple today introduced two new low-cost pricing tiers for macOS and iOS apps sold in Europe. The change comes as price increases came into effect in Tuesday morning’s refresh as a result of exchange rate fluctuations. 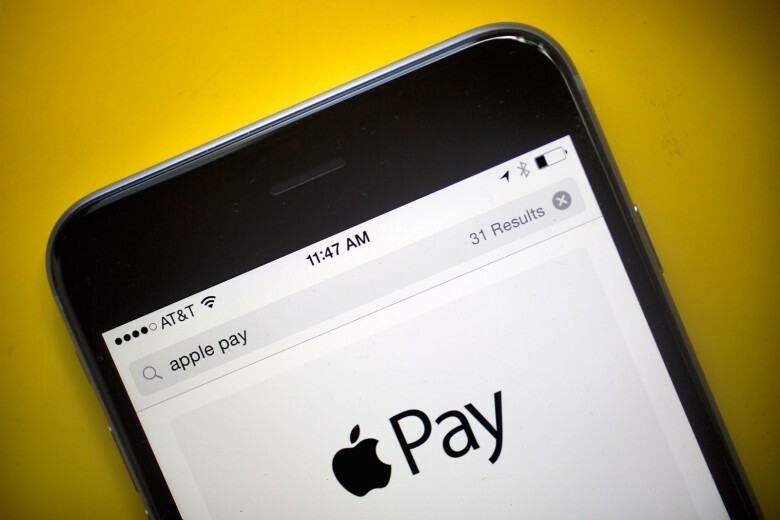 Apple has a new Apple Pay market in its sights. Before it arrived in China earlier this year, Tim Cook called launching Apple Pay for the Chinese market “top of the list” in terms of Apple’s priorities. Coming up to a year later, it now appears that Apple’s mobile payment service is also set to launch in Taiwan — at least according to a new report. Cooking meat? That's something the iPhone can't do. 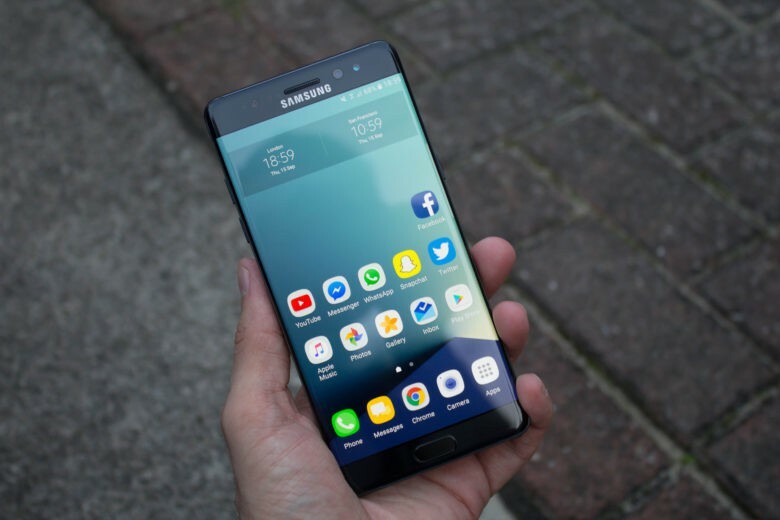 Poor old Samsung: not only did was it forced into rushing out its Galaxy Note 7 by Apple’s iPhone release schedule, or to undergo the humiliation of doing a mass recall of one of its better-reviewed handsets, but now people are poking fun at it, too! A new parody video from Taiwan shows how the once critically acclaimed Note 7 can be repurposed as a mobile device for cooking meat — provided you’ve got the necessary aluminum foil smartphone case, that is. 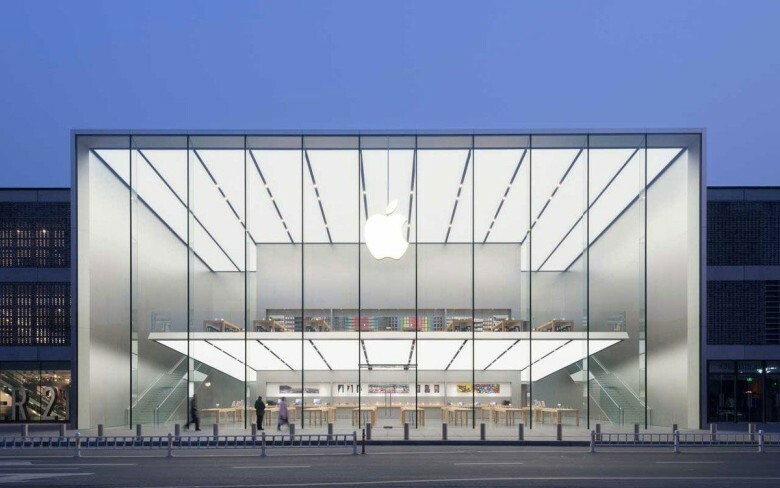 Apple's gorgeous retail store in Hangzhou, China. 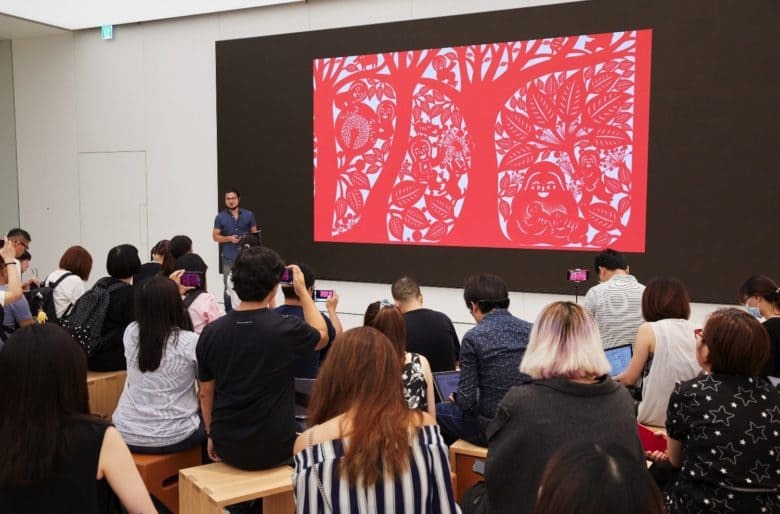 Apple has started recruiting employees for its debut Apple Store in Taiwan, which is set to be located in the country’s capital city of Taipei. 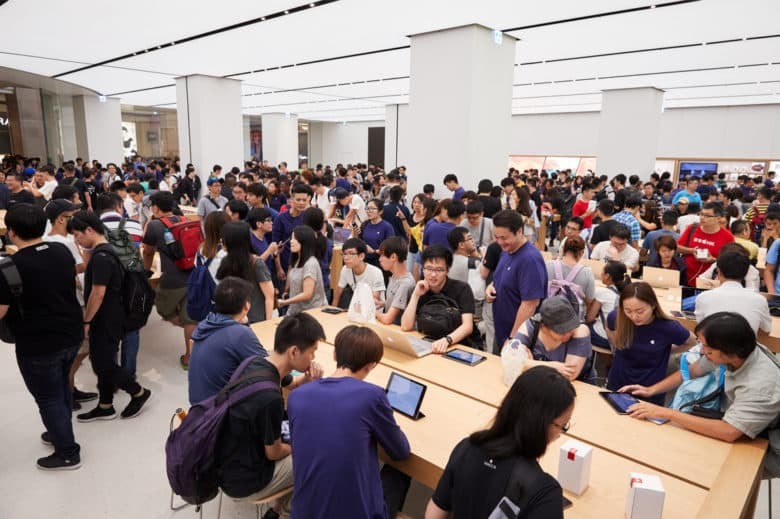 While Apple has long since worked with Taiwanese manufacturers like TMSC (Taiwan Semiconductor Manufacturing Company), this will be the first Apple retail outlet to open in Taiwan. We doubt it’ll be the last, though! Special edition Apple Watches are on the way. 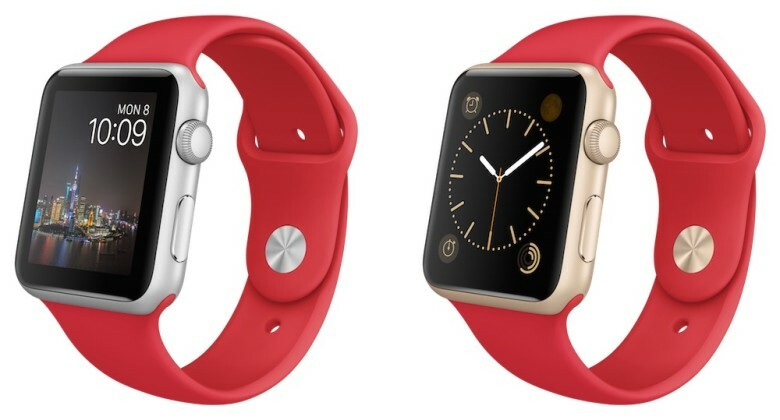 Chinese New Year is just a few weeks away and the Apple Watch is gearing up to celebrate the occasion with two new color options that will add a lot of red (and hopefully some good luck) to your wrist. Apple is allegedly investigating microLED displays. 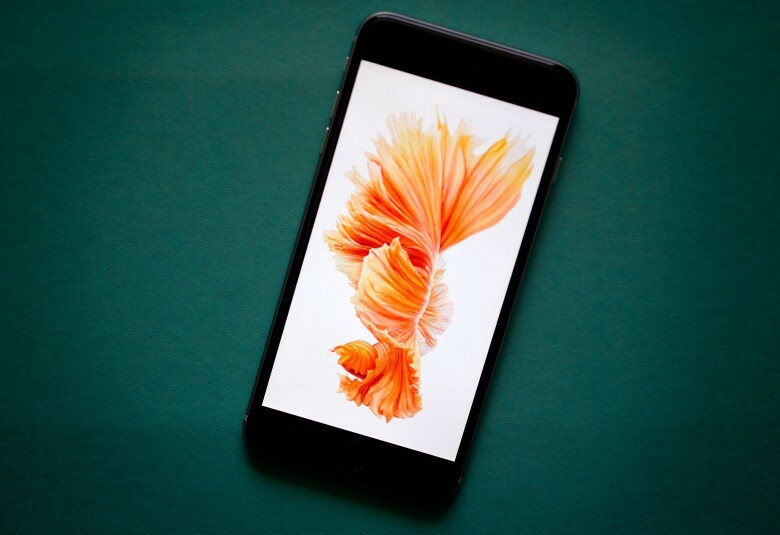 Apple is allegedly using its secretive new lab facilities in Taiwan to develop microLED displays which are thinner and more energy-efficient than the displays currently used in the company’s products, a new report states.